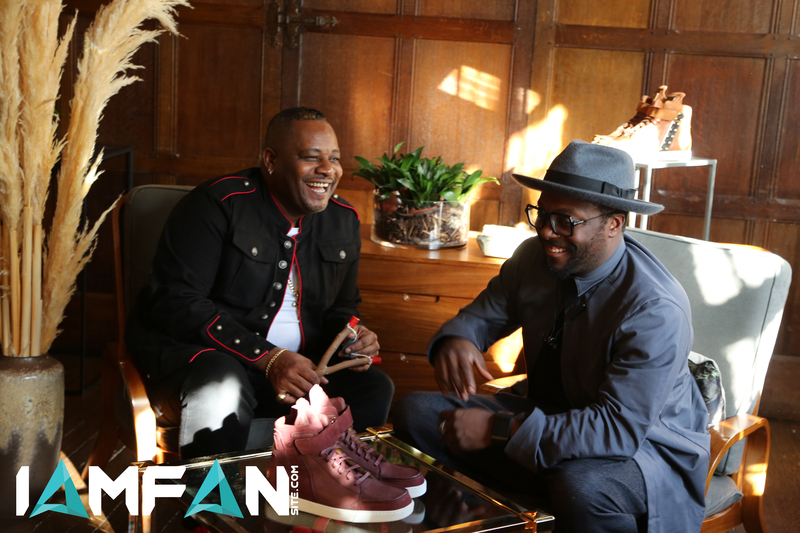 Today (15th December) Carl Gilliam and will.i.am launched their new collection of sneakers at Liberty in London. We told you about their collaboration on footwear in October. The sneakers are now available in-store as well as from the Liberty online store. Prices range from £520.00 for the Mid Top sneakers to £640.00 for the Gold Plated High Top sneakers. For further information about the new collection of sneakers follow MCCVIII’s official Twitter or Instagram account or visit www.mccviii.com.